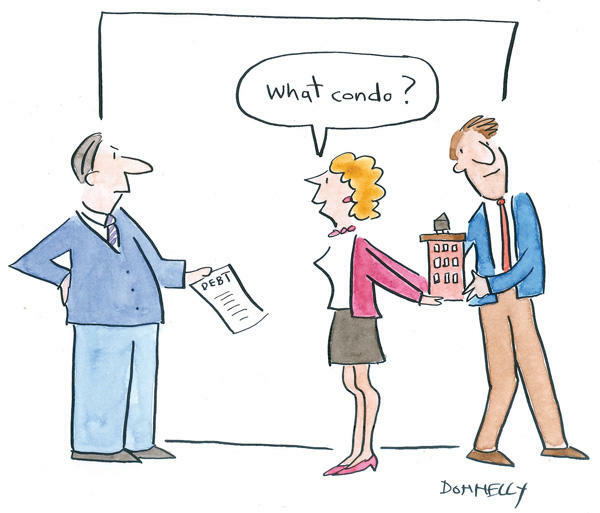 Occasionally, our clients inquire as to whether a real estate transaction could be considered a fraudulent conveyance. This situation can occur when an individual or entity transfers property due to a judgment or pending judgment, in an attempt to evade creditors. In New York, a judgment is a lien on real property for a period of ten years. After ten years, the creditor can move to have the lien extended for an additional ten years. Therefore, those who own real estate may have an incentive to transfer such property to prevent a lien from being placed on it, possibly for a twenty-year period. New York Debtor and Creditor Law, Article 10, is the state law governing fraudulent transfers. It states that, first, when any defendant transfers property in an attempt to evade a judgment creditor, that transfer is considered fraudulent and may be rescinded in a court action. 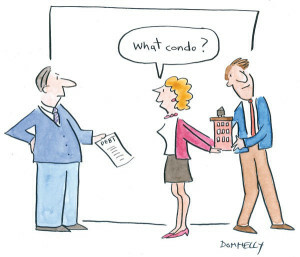 An important consideration in this evaluation is whether the transfer is made for consideration, that is, whether the person transferring the property received value in exchange for the transfer. Let’s give a hypothetical situation to help clarify the law. A husband and wife own a house jointly. The husband alone is sued individually for a business debt, and a judgment is obtained against him. Before the judgment is entered by the Court, the husband transfers his one-half interest in his house to his wife, so that the house is solely in his wife’s name. The husband receives no compensation for this transfer. Under the law, this transaction would likely be considered a fraudulent conveyance, and the judgment creditor could bring an action in the appropriate court to have the conveyance set aside. The action would have to be brought in the county in which the property itself is located. If successful, the judgment creditor would receive a court order setting aside the conveyance, and returning the property to the ownership status prior to the conveyance. The judgment creditor would then continue to pursue the debtor and his property. Of course, not every situation is as clear-cut as the hypothetical situation given above. There may be certain situations where the person transferring the property is not necessarily the defendant in the action brought by the judgment creditor. In such situations, the judgment creditor must bring an action against the transferor, and must prove actual intent on the part of the person transferring the property to evade a judgment. This may not always be possible for the judgment creditor. For example, an individual may inherit property from a distant relative. The property may be titled in the name of the deceased. The person inheriting the property may have the property transferred to her own name. Prior to the transfer, the person inheriting the property is unaware of a judgment entered against the deceased in another jurisdiction. It would be difficult for a judgment creditor to prove that the person inheriting the property made the transfer with the intent to avoid the creditor, as the inheritor was not aware that a judgment even existed before the transfer was made. Therefore, the creditor would have the burden of proving that the transfer was made with the actual intent of evading a creditor in order to have the transaction undone by a Court. Every situation in which a transfer may be alleged to be fraudulent has its specific nuances and could be the subject of legal action. We recommend that anyone subject to a judgment or potential judgment who wishes to transfer real property consult with an experienced attorney.